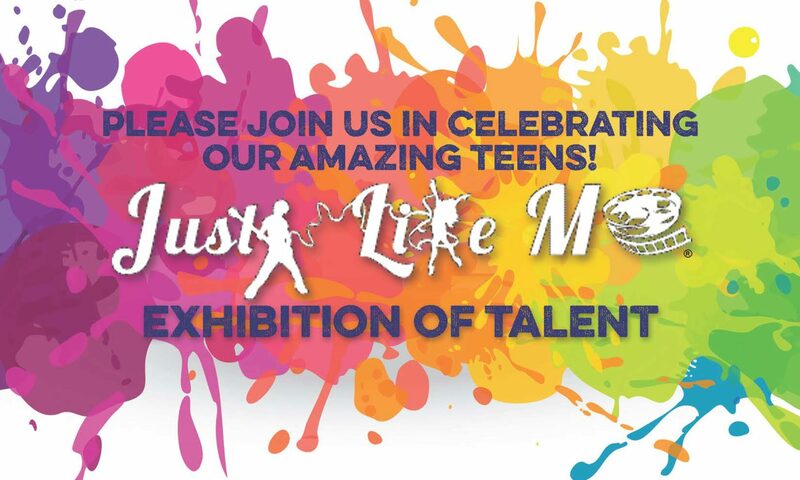 Just Like Me Cultural Arts and Educational Experience is a 3-week camp for 15 to 17-year-old teens. Created, hosted and run by The Performers Academy, talented artists lead the teens in an exploration of their experiences. The students learn to express themselves through the arts and share their stories with the community in a final performance at The Ritz Theatre.